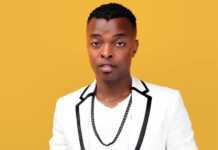 Gospel musician and former EMB signee Mr Seed has revealed that he went through a phase that made him turn to petty theft. Born and raised in Huruma, Eastlands area, Seed was exposed to all sorts of people, including youths who were out to make quick money. 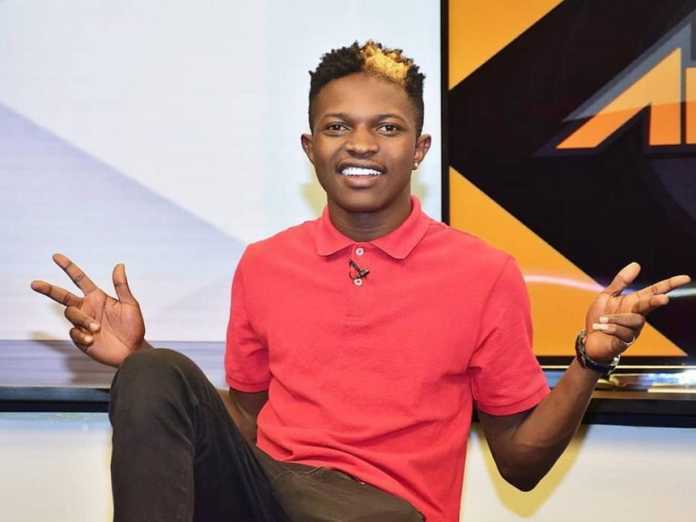 During an interview with Mseto East Africa, the singer said that challenges, such as lack of bus fare, pushed him to steal money from shopkeepers around his home area. Kuiba nilifanya pekee yangu, kiasi tu. Kuna tu period fulani nilikuwa nasumbua watu kwa area. Nakumbuka nishaipigwa by the way. Nilikuwa naingia kwa duka nafungua drawer ya pesa nabeba naenda. nakumbuka kuna siku nilikosas fare nilikuhustle tu kimziki. 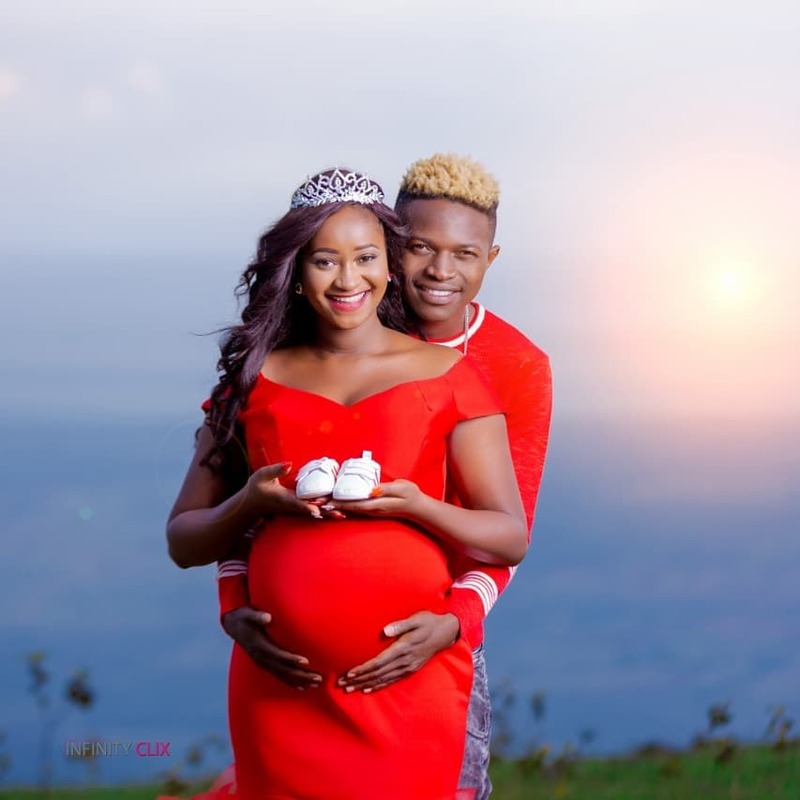 tulikuwa tunatrek from huruma hadi kayole kwenda studio kurecord.kuna mtu alikuwa anakuja tukampiga lock tukampora. 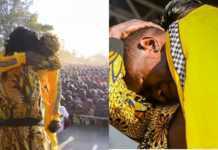 The artiste, who recently released a new song Dunda, turned a new leaf after after receiving a serious beating after he was caught stealing from a shop. 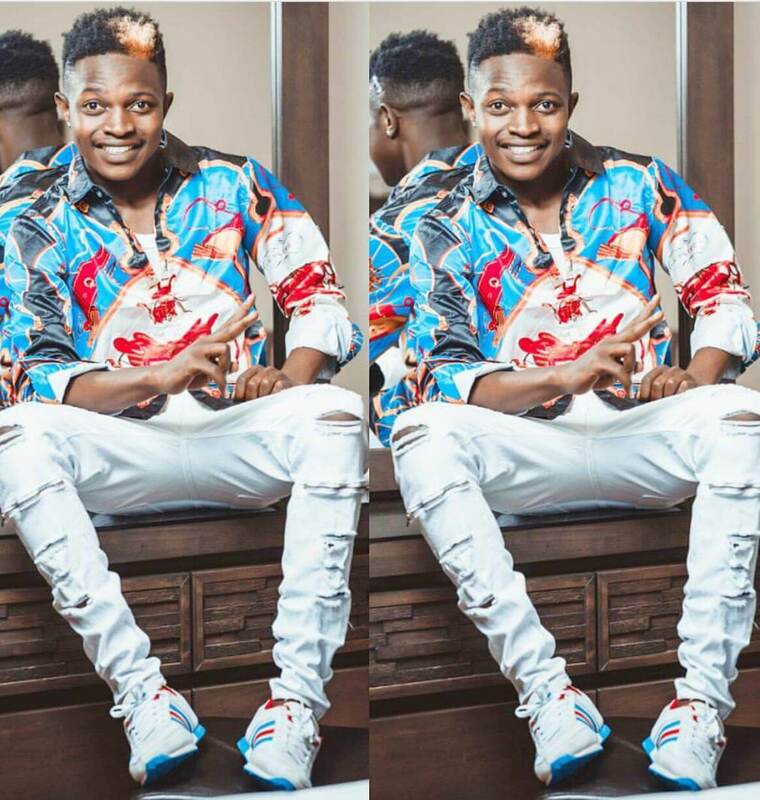 He was also involved in a car accident that made him remember God’s greatness after witnessing a pregnant woman dying in the same incident.